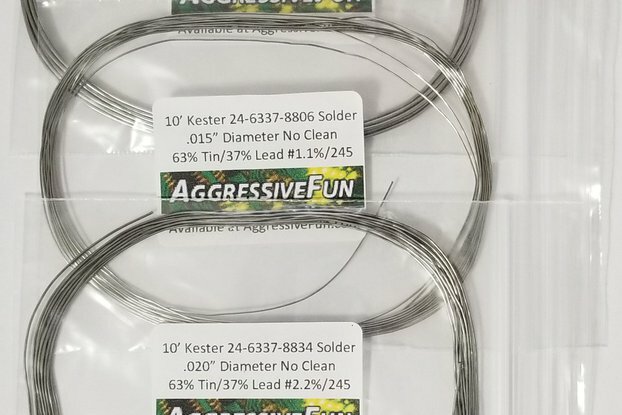 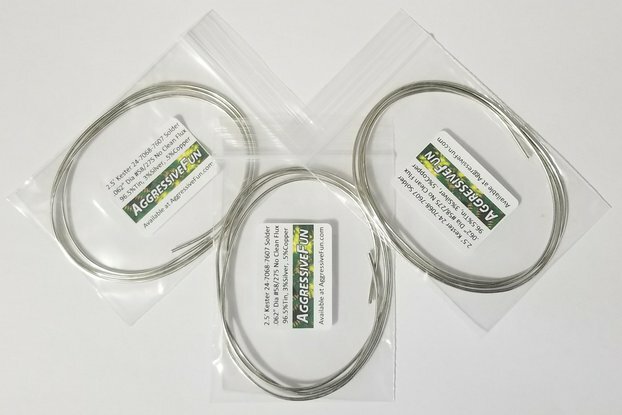 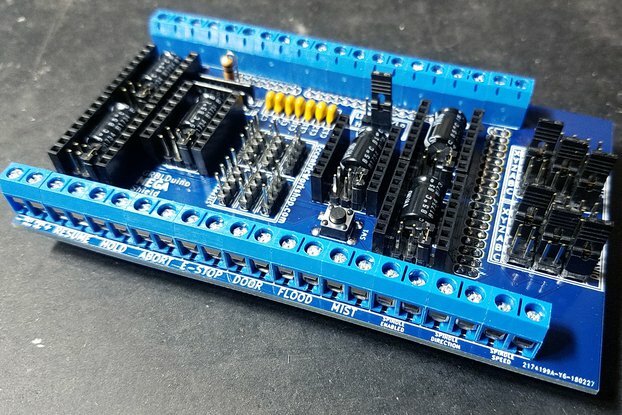 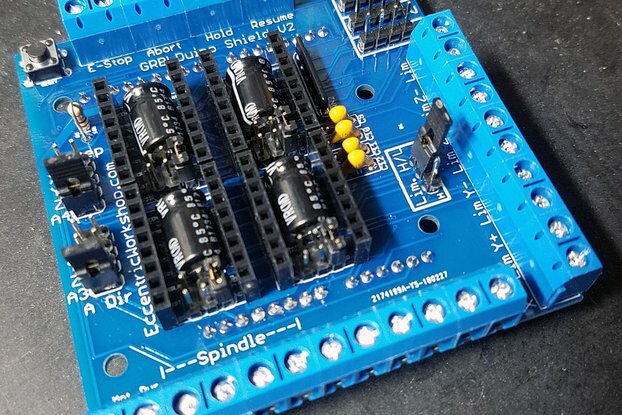 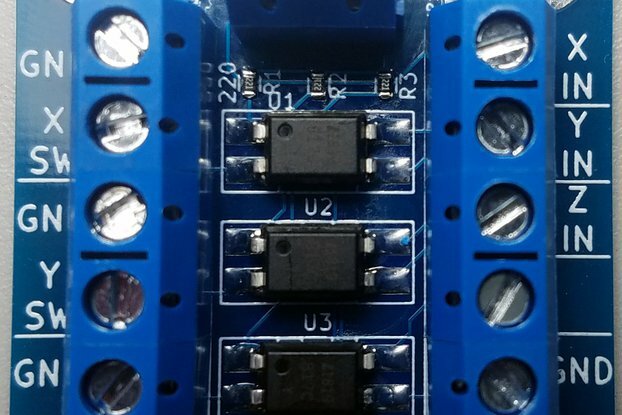 This solder is great for printed circuit boards, through hole electronics, audio, and cable/connector/wire applications. 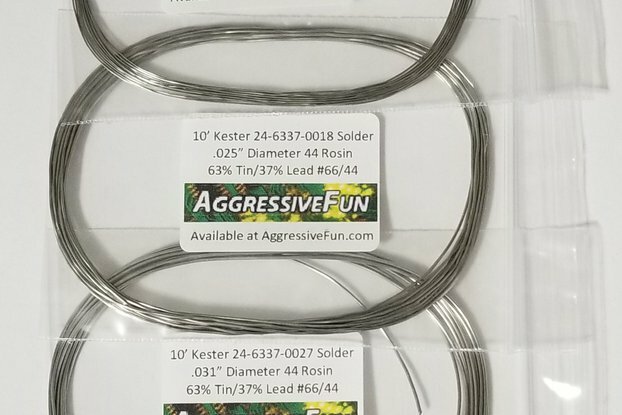 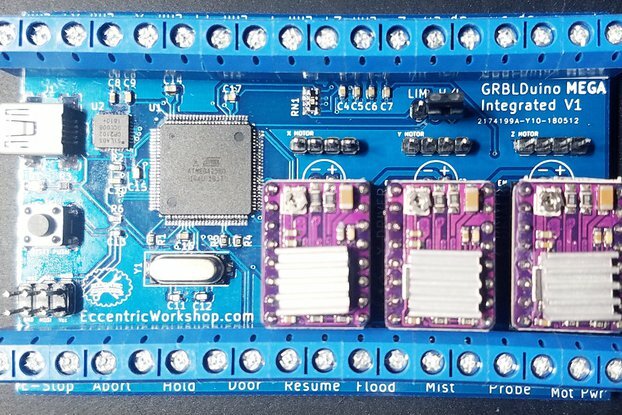 It has superior wetting action for a smooth shiny solder connection. 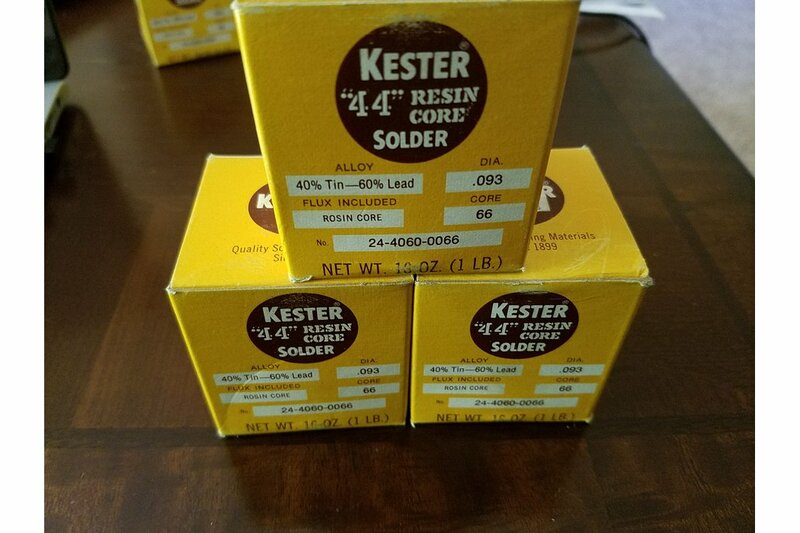 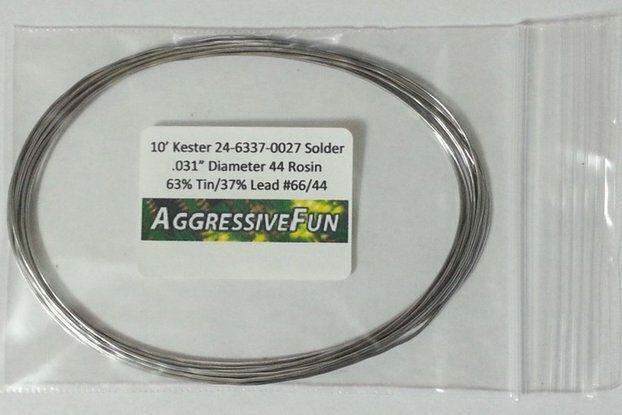 Kester 44 rosin flux solder is an activated rosin formula for "Instant Action" wetting behavior.